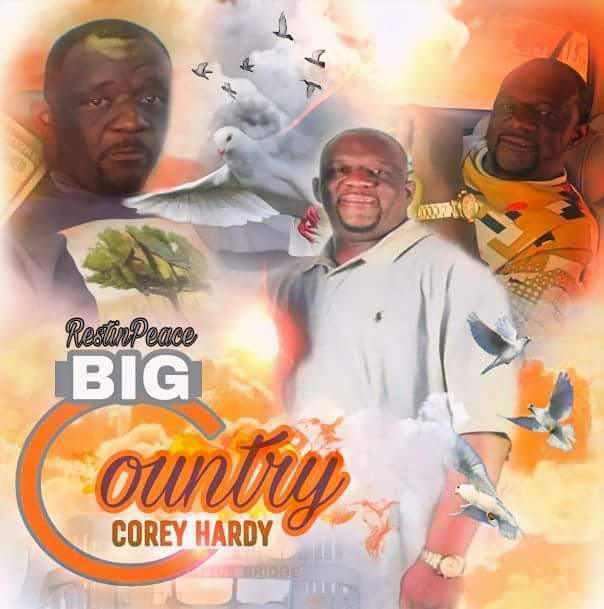 Corey T. Hardy, 40 of Sardis passed away on Saturday, January 20, 2018. Service will be held on Saturday, February 3, 2018 at 11:00 am at Faith Full Gospel Church with Bishop Frederick Hardy Sr. officiating. Interment will immediately follow at New Live Oak Cemetery. Ashley's J.H. Williams & Sons professional and compassionate staff would like to thank the Hardy family for entrusting their loved ones in our care in his final rites of passage.